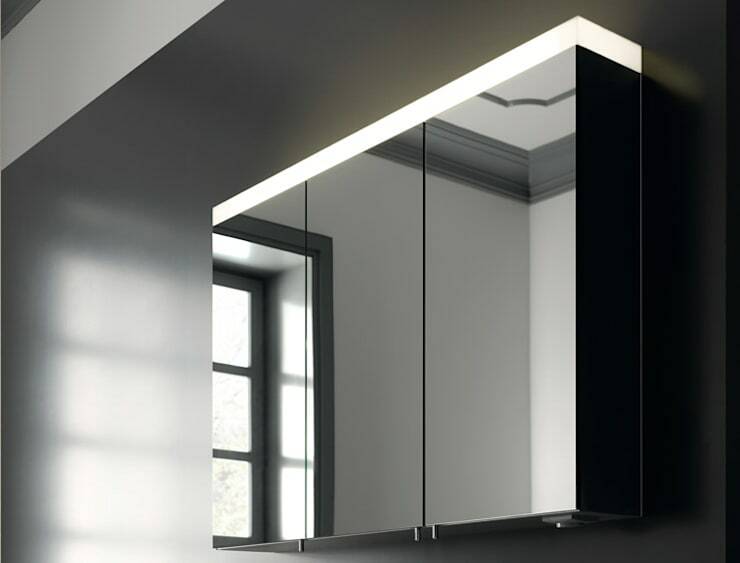 The EDITION 400 mirror cabinet impresses both due to its beauty and its function. 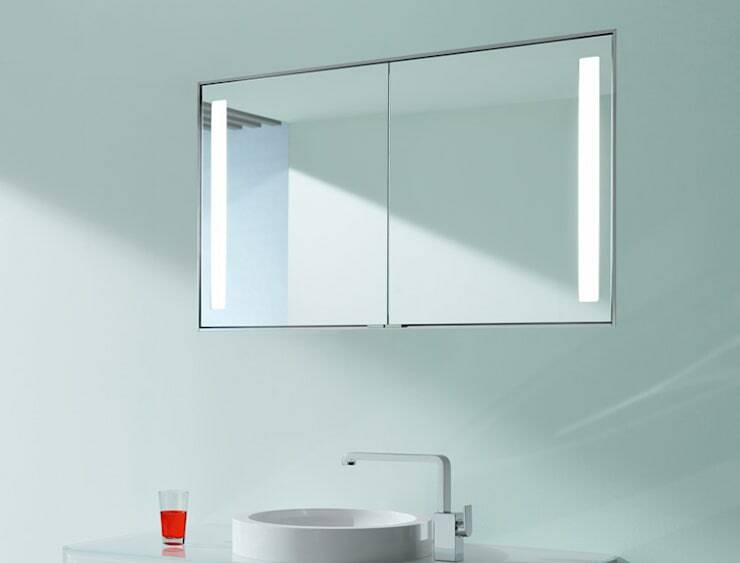 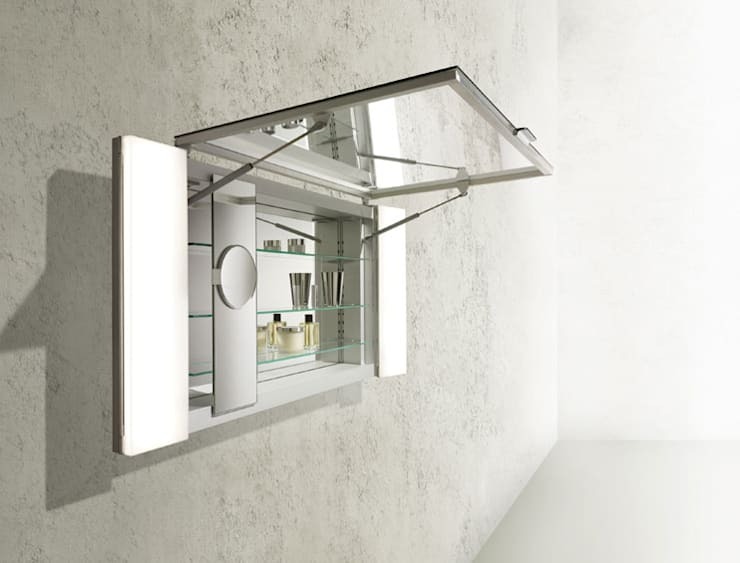 The continuous setting of light intensity and light temperature, a consistent reflection of the back and insides of the door, the clear internal lighting, as well as lots of space with an extra storage compartment and integrated electrical sockets make the mirror cabinet a useful and sensual part of your bathroom. 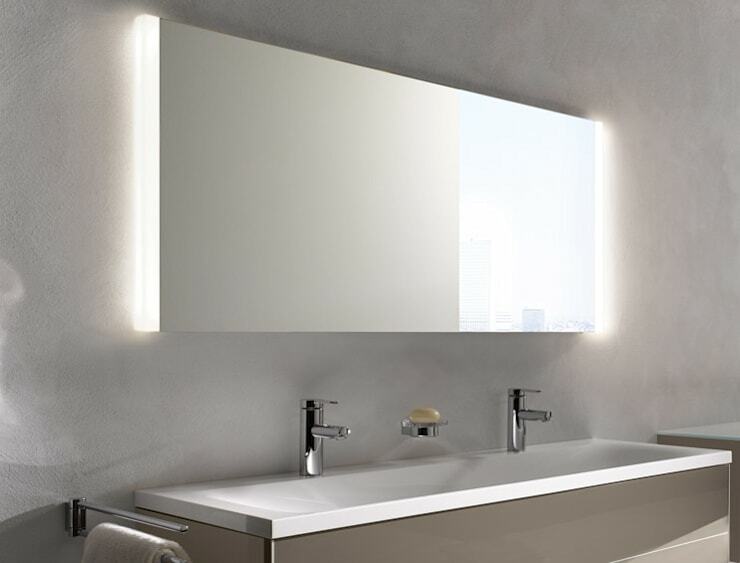 ["TR"] [Published] Nasıl bir dekoratif ayna düşlerdiniz? 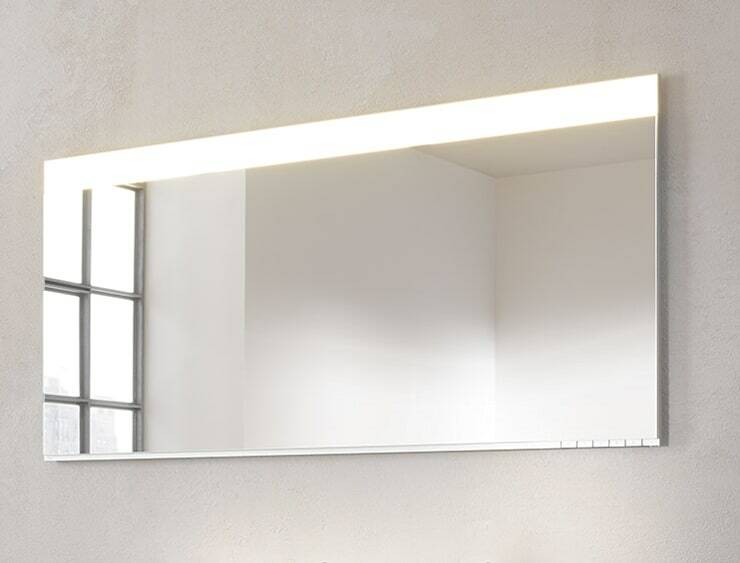 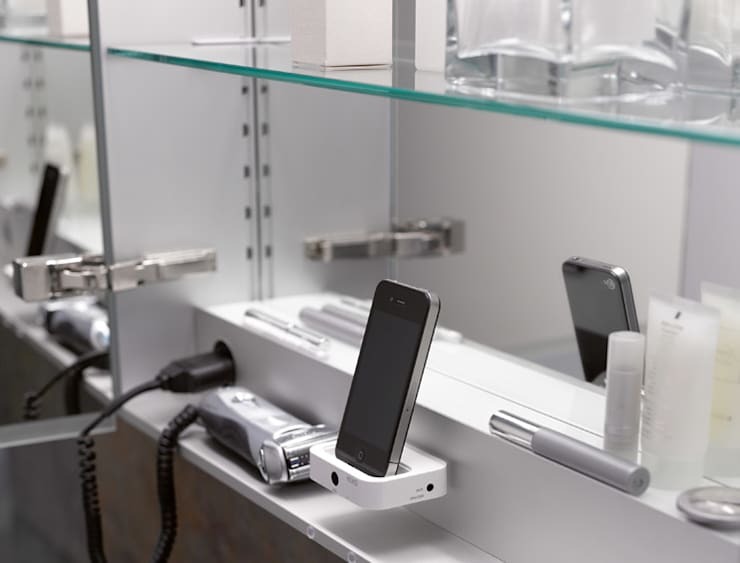 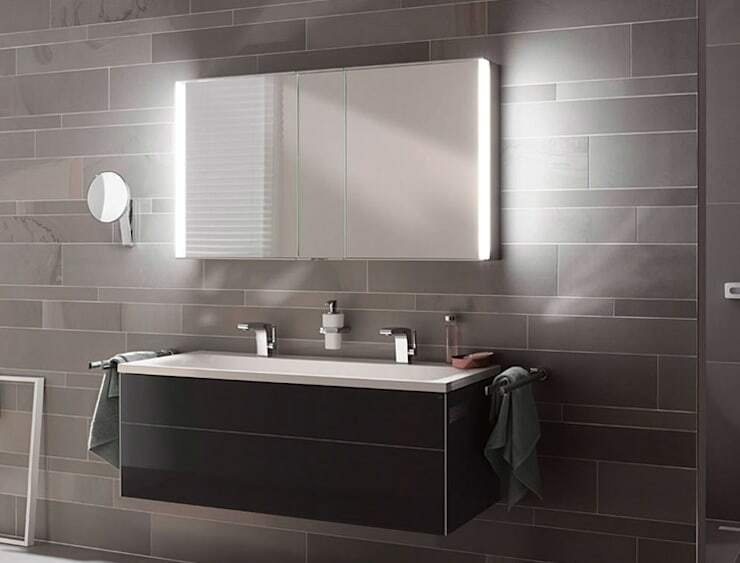 Its intelligent lighting concept, individually organisable storage space, and appealing design make ROYAL MATCH the universal mirror cabinet for every bathroom. 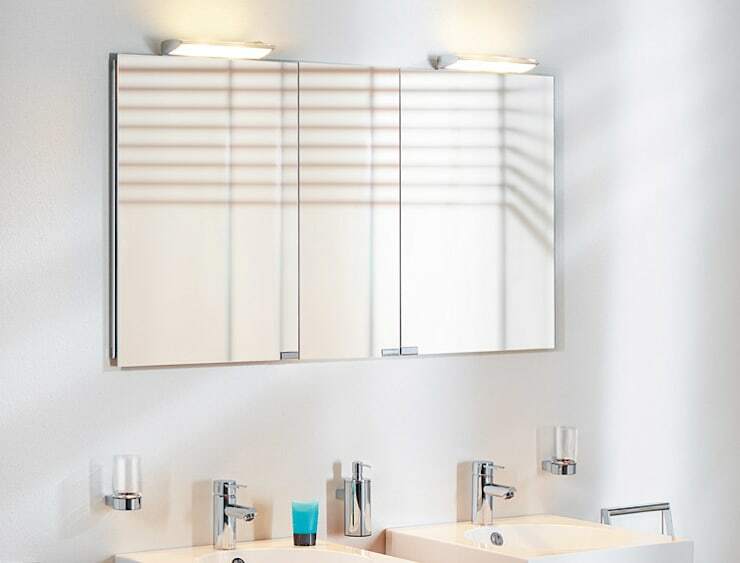 ["MX"] [Published] Espejos para tu baño ¿en cuál te miras mejor?